Tiffany's Online Finds and Deals: 75% OFF Hydration Vest Backpack with 2L BPA Free Bladder NOW ONLY $7.50! 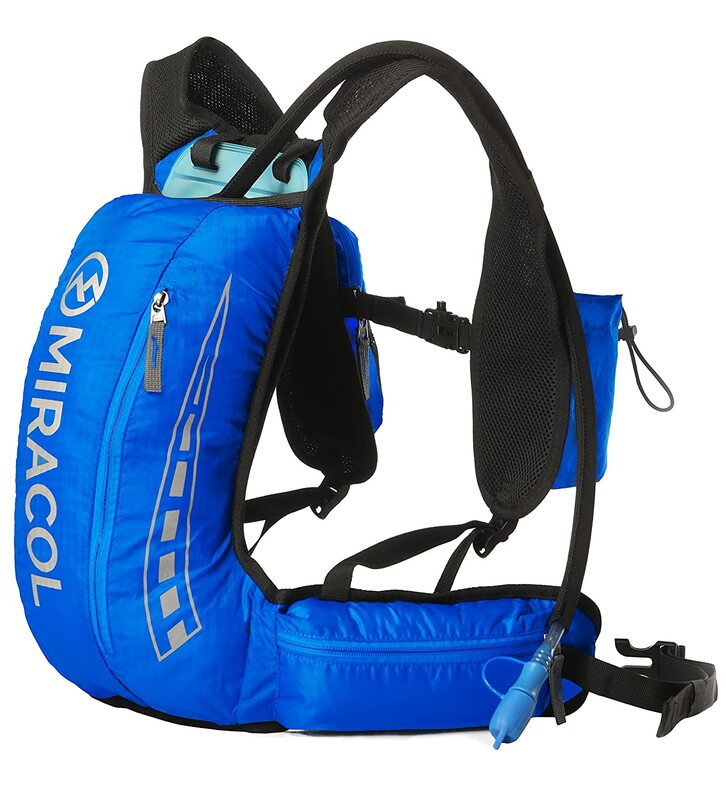 75% OFF Hydration Vest Backpack with 2L BPA Free Bladder NOW ONLY $7.50! Check out this great deal on Hydration Vest Backpack with 2L BPA Free Bladder NOW ONLY $7.50 when you use code: 29PMJLS5 at checkout on amazon.com. Lightweight: Weights only 0.9lb. Size: 7.8’’ * 17.1’’ (19.8*43.5cm). Designed with practical compartments and waist pockets to fulfill your necessary storage. Adjustable & Breathable: Adjustable chest straps and waist straps make the pack fit your body nicely. Breathable shoulder straps and mesh padded back add extra comfort. Thermal insulation: With the insulated bladder compartment, it can keep liquids cool for up to 4 hours. Two Velcro on the top for Stabilization and Vertical Lift of bladder. Included bladder: 2L (70oz) BPA free & FDA approved water bladder with detachable insulated black cloth. Perfect outdoor gear: The lightweight hydration pack can be widely used in various sports such as cycling, hiking, running, camping, music festivals, climbing, marathon, endurance training and more.